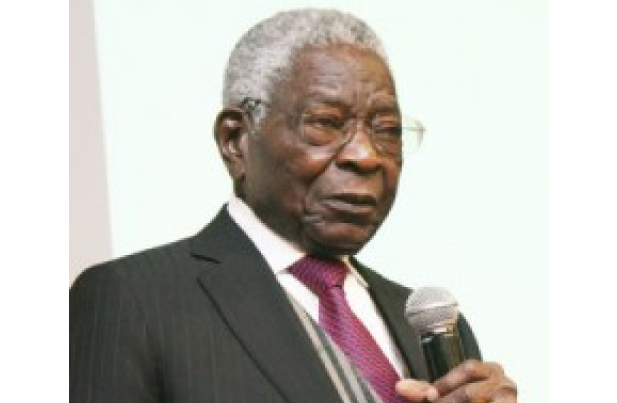 Eminent jurist, Kayode Eso is dead. In a statement released by his family, Justice Eso died earlier today in London, United Kingdom. Justice Eso is survived by his wife Helen Aina Eso, his children, Funmilayo Eso-Williams and Olumide Eso, as well as his grandchildren. We will bring you more detail as we get them. May his soul rest in d bosom of d Lord! May God forgive him his all sin.